Ecodesign Homes sets an example for the others with its elegant and stylish homes that are built to perfection. 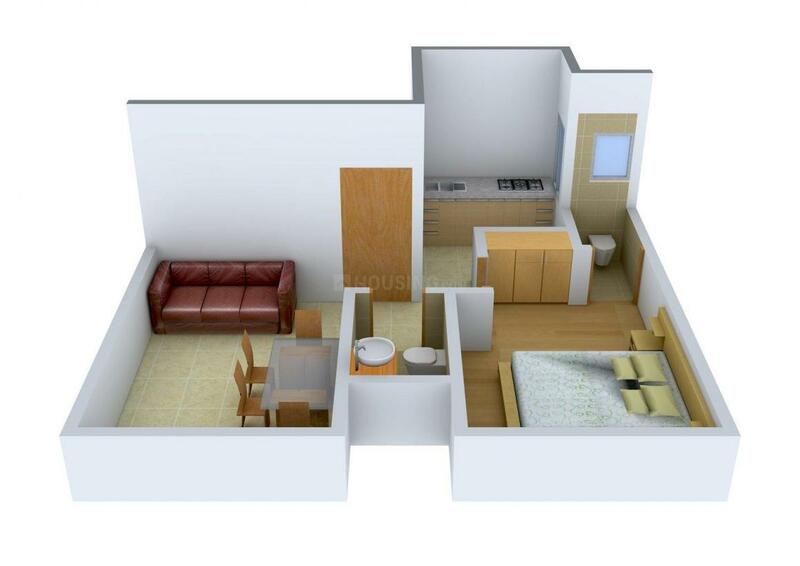 The abode is carefully designed with a modern architecture that is unconventional at the same time. The sophisticated home is for those looking for an extraordinary lifestyle that is sheer luxury. Ecodesign Homes is an answer to all your worries. 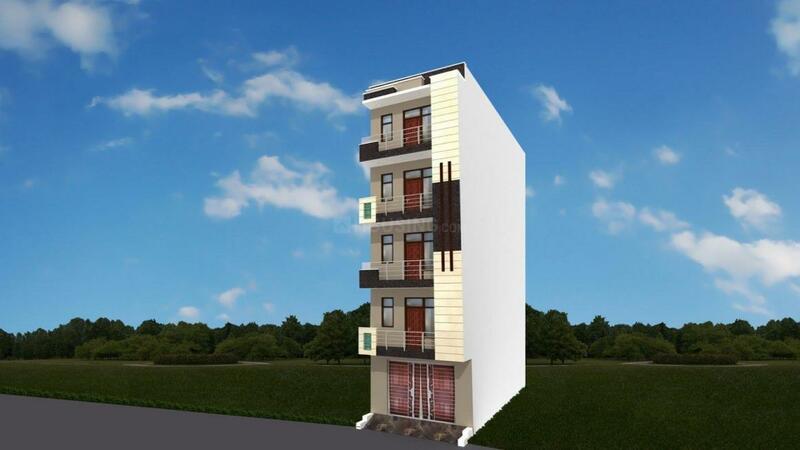 The spacious and well built edifice has a class of itself and the designing speaks volumes about lavishness. Give a new meaning to your life by redefining the way you dwell. 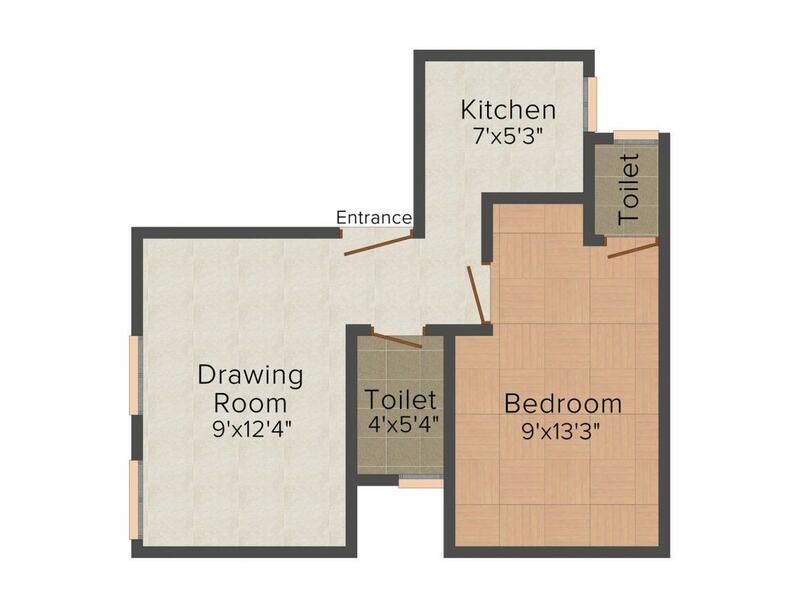 Saleable Area : 450.00 sqft. Ahmed Nagar Nawada is a fast growing area located in Ghaziabad, Uttar Pradesh. Located near Baghpat Road, this region enjoys good connectivity with the neighboring places. Further to boost its linkage, Loni Road also passes close to this locality. Loni Railway Station is the nearest station from this place while Indira Gandhi International Airport also lies a brief driving distance away. DAV School, Sardar Patel School, Jeevan Jyoti School, David Model Senior Secondary School and Loni Inter College are few of the reputed educational institutes that exist in close proximity to Ahmed Nagar Nawada. Also renowned hospitals like Shiva Hospital & Research Centre and Khusbu Hospital in close vicinity cater to the healthcare needs of the inhabitants. The presence of many schools, colleges, banks, ATMs and shopping centers have resulted in attracting a number of Real Estate developers, inhabitants and investors in this region. 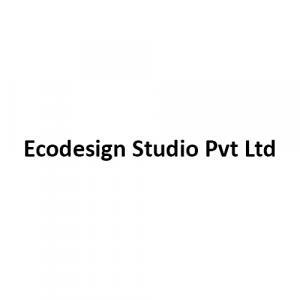 Ecodesign Studio Pvt Ltd is a rapidly growing name in the Real Estate Industry. They have changed the look of architecture with their innovative designs and planning which has helped them to make their name in the industry. The company has completed many major constructions in the residential sector. The group is teamed up with a well equipped group of talented and specialized engineers who sincerely and dedicatedly construct projects that create a landmark presence in the city. They have become well known due to their premium quality work. They provide quality and robust structures that are value for money and that provide all necessary amenities at an affordable price.